The village of Cedral was named after the great cedar trees that once towered over the area. Now, it’s known for its 36-member coffee co-operative and its high-quality beans. 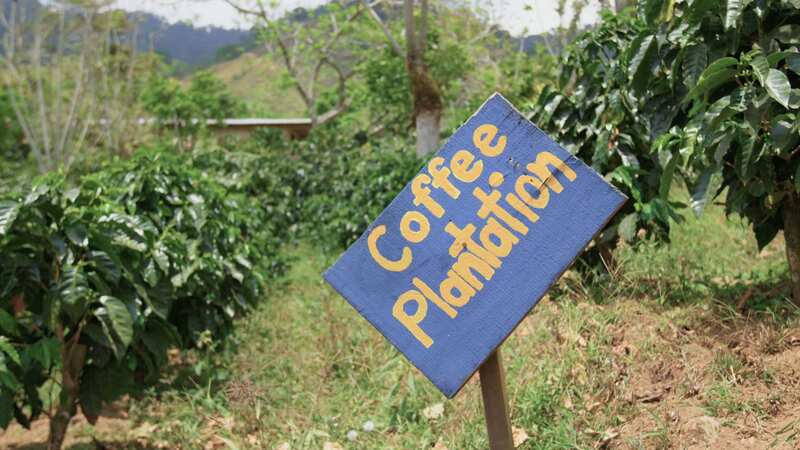 Come for an exclusive tour of this small coffee plantation. Meet the landowners who’ve bounded together to plant, harvest and sell their beans in a sustainable manner, and we promise you’ll never look at your next espresso in the same way again.